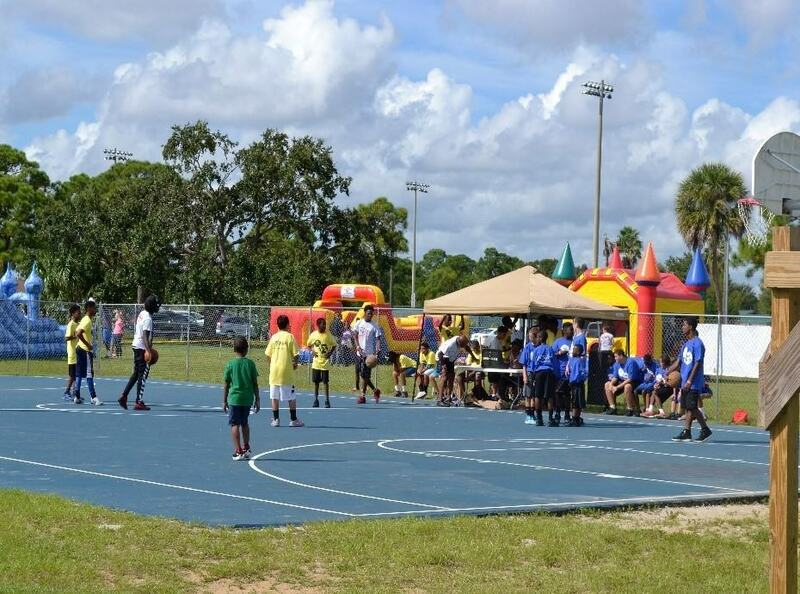 Hundreds of children and their parents showed up to participate in A Day for Kids at the Boys & Girls Clubs, Chuck Hill Unit in Port St. Lucie. It was an outstanding day, filled with a variety of family activities and togetherness. It was a beautiful day filled with bounce houses, food trucks, games, information and quality time for parents and their children to enjoy together. For additional photos of the day’s activities, please visit bgcofslc.org. Paradise Homes Group is a locally based family owned and operated business. Karen Gordon is President and General Contractor. She has been in the construction industry for over 35 years. 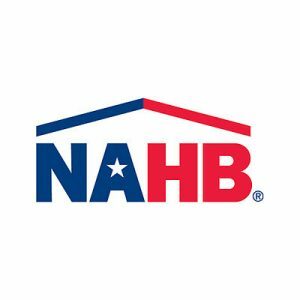 Their company maintains a large portfolio of floor plans, and has in-house designers for customers who want to design their plan from scratch. Paradise Homes designs and builds quality custom homes of distinction. 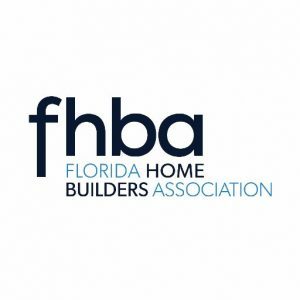 Paradise Homes Group is a great community partner and proudly supports the Boys & Girls Club, Big Brothers/Big Sisters, Life Builders of the Treasure Coast, Future Home Builders of America and the Realtors Association of Palm Beach County. To find out more about Paradise Homes, please visit their website at www.paradisehomesfl.com or call (772) 621-HOME (4663).